Tan Sağtürk was born in Izmir in 1969. He graduated from the Ballet Department of Ankara State Conservatory at Hacettepe University. After graduating, Sağtürk went to Paris and became a dancer at Le Jeune Ballet De France (1990-1991); Ballet National De France (1991-1997). 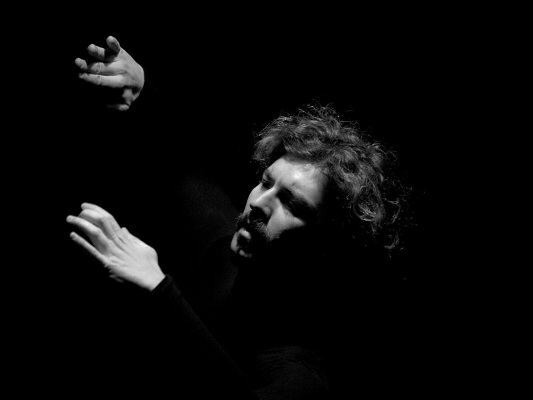 Sağtürk then became a soloist dancer at Istanbul State Opera and Ballet (1997-1998). As a soloist, he danced not only classical ballet repertoires but also modern ballet. To spread ballet to Turkish people, Sağtürk established “Tan Sağtürk Ballet and Dance Center” in Diyarbakır, Mardin, Gaziantep, Kayseri, Istanbul, Ankara, Izmir and Cyprus. He has also choreographed many performances. “Kalp Sesi” project, which he choreographed, was played in Antalya State Opera and Ballet (2003) and Izmir State Opera and Ballet (2004). Sağtürk gave numerous conferences to introduce ballet in Turkey. He has received many awards, including the award of International Melvin Jones, not only in Turkey but also abroad. 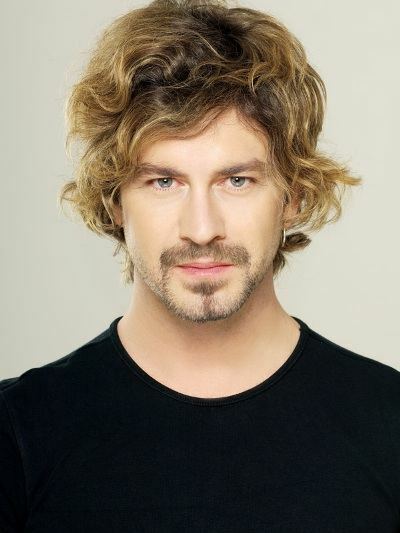 Sağtürk has organized many shows and has acted in TV dramas and commercials as well.